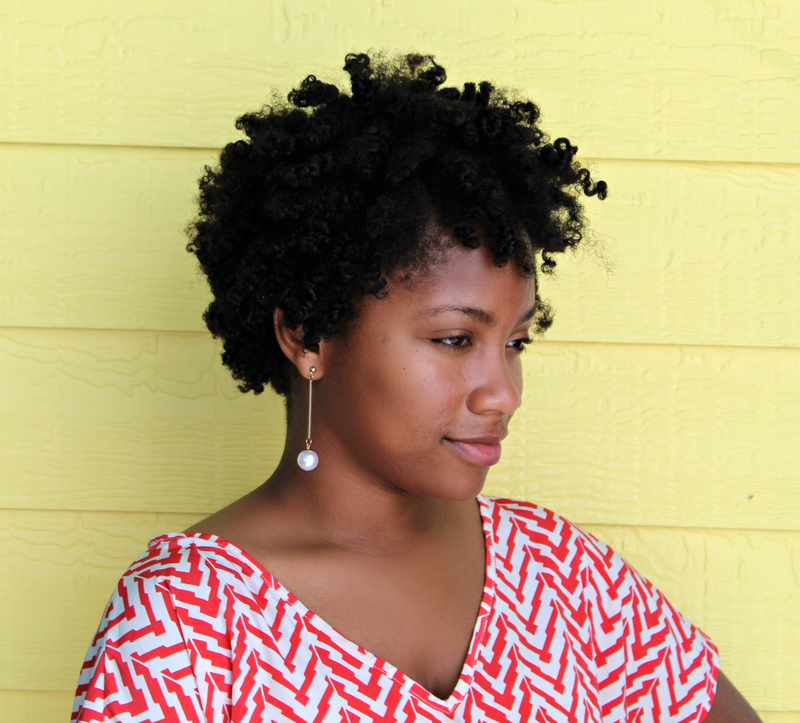 I added UBH deep conditioner to my pre poo this week for two reasons: protein & stimulation. This conditioner has been on my shelf for months but I use it every now and again. It has peppermint in it which tingles my scalp and promotes hair growth. Also, it has protein in it which does not make my hair extremely hard; but strengthens all the same (which I totally love). I poured all these ingredients in my Aussie pump bottle and applied it like a relaxer (soothing root to tip). I don't measure the amounts I use in my pre poo but I do use twice as much conditioner to prevent a runny treatment. Next, I covered my hair with a plastic cap and sat under the dryer for about 30 minutes because I skipped my pre poo last week. Once I uncovered the cap, I had fluffy, hydrated hair. Something I have been noticing is tangling in the shower when I rinse out my pre poo. I don't know how or why this is happening. I ended up snipping a few "fairy knots" in the shower because it was just that tangled. My hair, in its natural state, does tangle a lot but I'm trying to figure out the culprit. I hate to shampoo/cowash with tangled hair because it just tangles even more and sets up detangling chaos for later. Thankfully, I can count on my Naturelle conditioner to detangle my hair but my shed hairs still get intertwined with my ends. Any suggestions? After I rinsed my hair of pre poo, I washed my hair in the shower with my As I Am coconut co-wash, and deep conditioned with my Naturelle Grow Marshmallow and Slippery Elm deep conditioner. I really love using these two together because they compliment each other so well as far as moisture and detangling. I got out of the shower faster because these two took some of the work out of my wash day. As for my leave ins, I choose my Miracle 7 leave in mist, and my It's a 10 silk express smoothing balm. I don't normally use this balm unless I'm straightening my hair. This smoothing balm really blocks humidity like wearing a helmet. However, I have a new style in mind that I want to try out and thought it would be best to use it any way. Next, I applied eco styling custard to my hair for a slight hold. This is my first time using this product so I'm excited to see what it can do. Normally I use eco styler gel for hold but I have ran out of it. 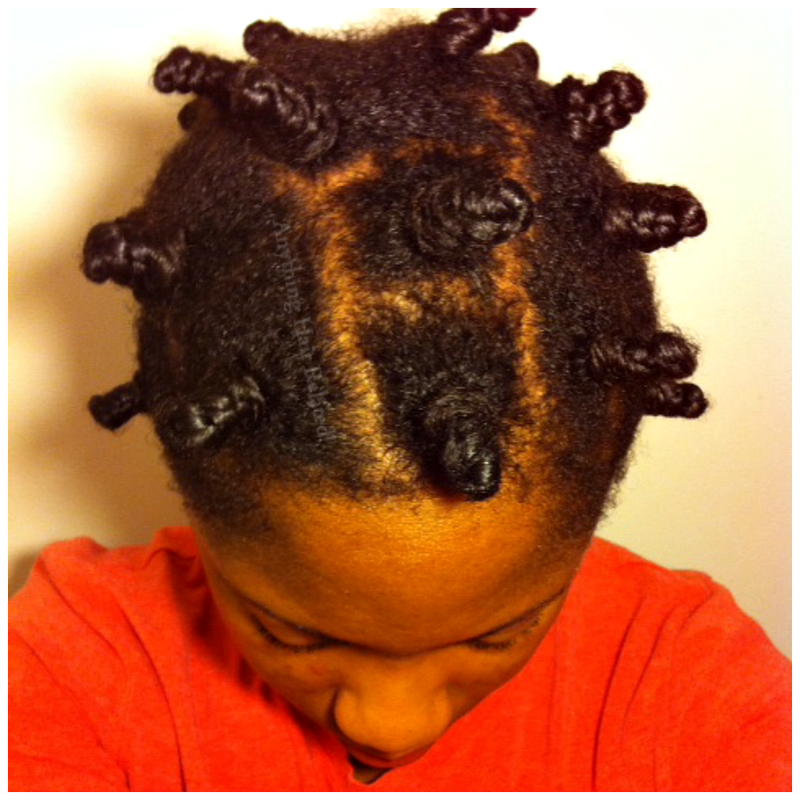 Lastly, I Bantu knotted my hair in somewhat small sections. I am currently air drying my hair or maybe its the next day when you read this and my hair is already dry. Lol either way, I will do a Hair of the Day post to showcase what style came from it. 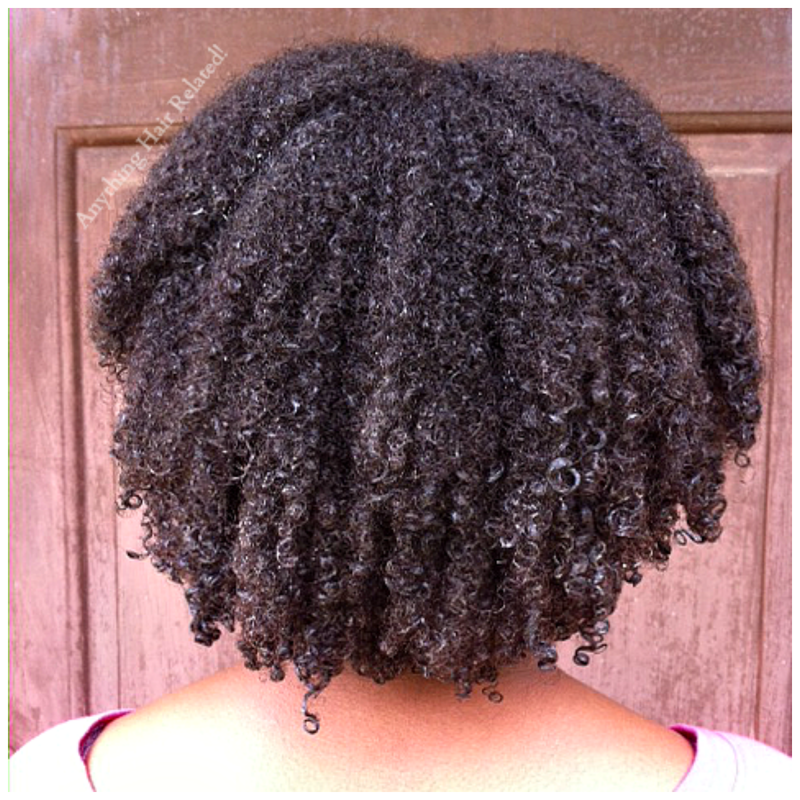 5 comments on "Wash Day"
ohhhh...your natural curls are so beautiful!!!! 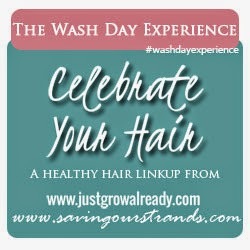 check out my wash day post with my DIY pre-poo mix. I think your curls are gonna love it. ohhhh...that's an awesome name for it! Do you detangle pre-wash? When I don't do a good pre-wash detangle, my hair hates me and I hate me too! And I totally agree with Sammy! Your curls are gorge! Thank you and I guess I'm not detangling thoroughly enough during my pre-poo. I most definitely will try to do so next time. I am not a fan of the tangle monster.